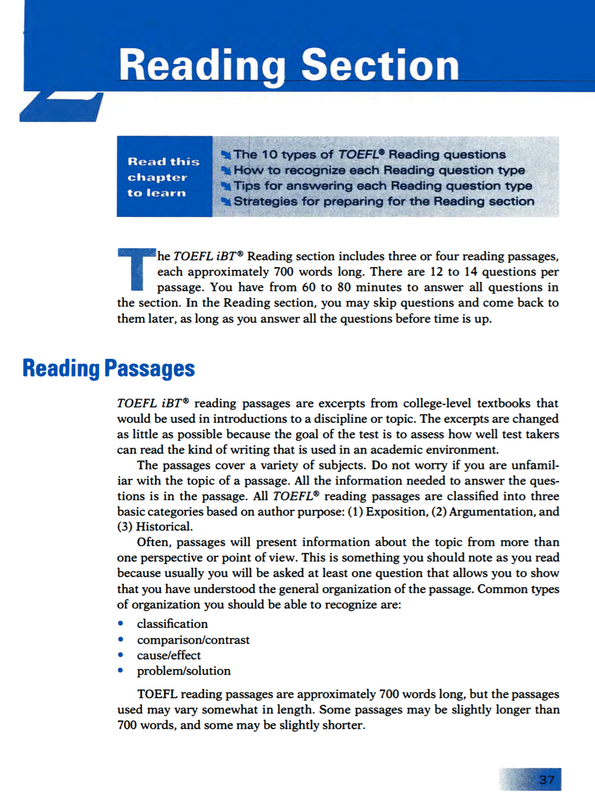 The new Official Guide to the TOEFL Test is the best, most reliable guide to the test that is used to meet English-language proficiency requirements at more than 10,000 institutions worldwide, including top universities in Australia, Canada, the U.K. and the U.S. 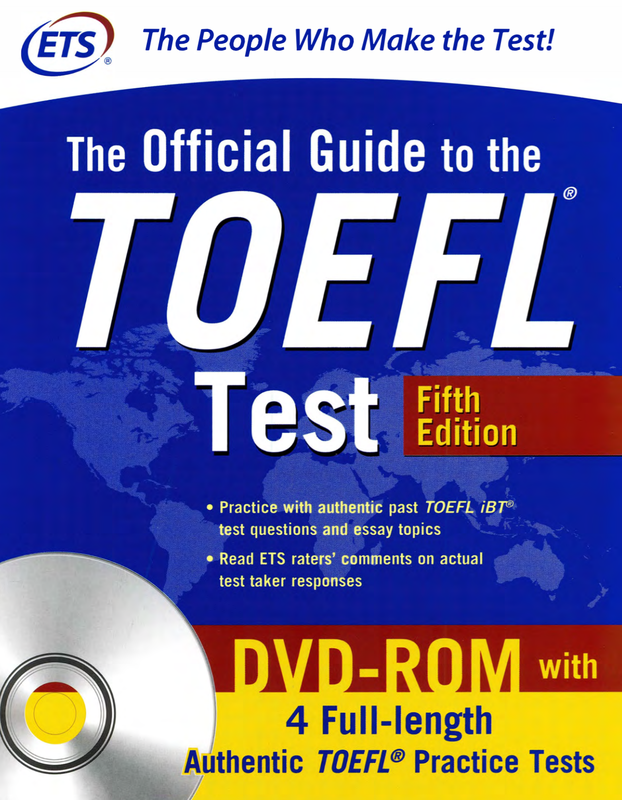 This completely updated fifth edition includes real TOEFL test questions for practice, as well as explanations of all four sections of the test. 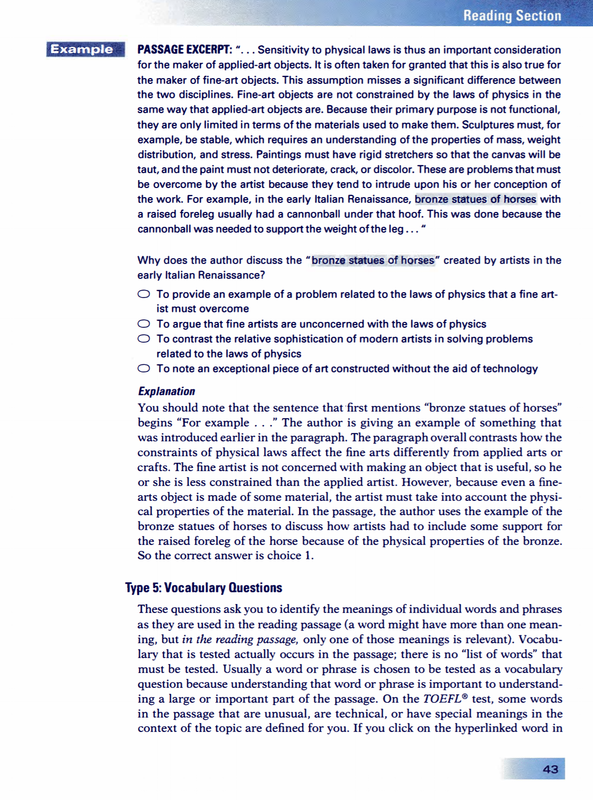 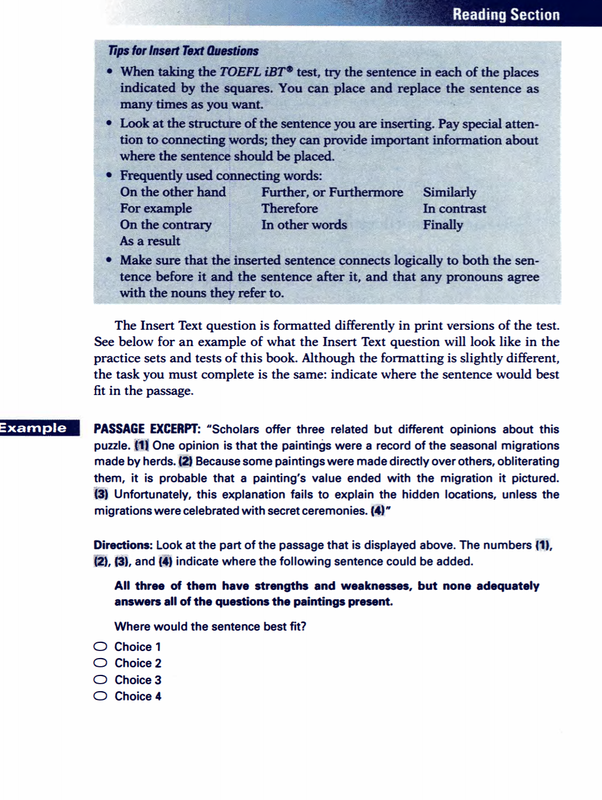 The guide provides learners with information on how to integrate reading, listening, speaking and writing skills in order to construct effective answers that demonstrate university-level English proficiency.Inside you'll find: - Hundreds of authentic TOEFL test questions and essay topics from the test maker - Four authentic TOEFL iBT practice tests (available in the book and on DVD) - Test-taking strategies to help you do your very best on the test.